A lot of people aren’t exactly fans of the battle system in Paper Mario Sticker Star or Color Splash. Partly because it’s a departure from the traditional RPG system of the first two titles and partly because it’s awkward in its own way, the system is seen as a broken mess that never really feels as engaging as the rest of the gameplay does. So if the series continues, there’s a good chance the system will be replaced by something new. And of course, the ‘if’ part is very relevant here. Why? 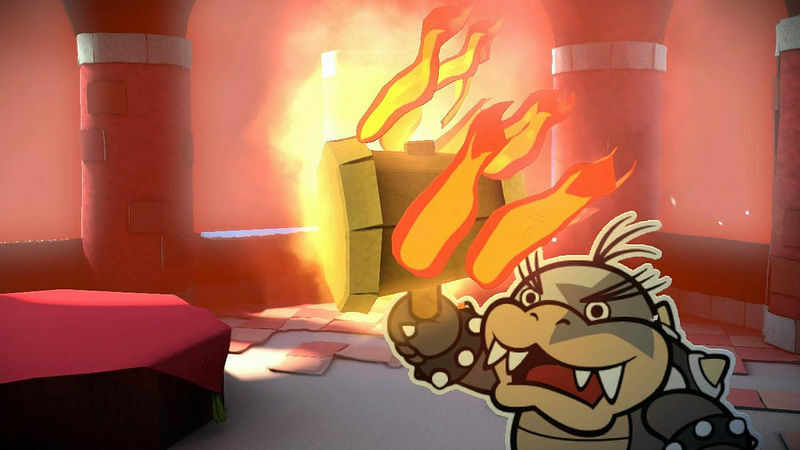 Because as people had predicted before its release, Paper Mario Color Splash seemingly bombed pretty hard in terms of sales. Yeah, no ‘current’ figures exist, sure. But based on what has been heard online, plus the first week sales in various regions, it’s pretty obvious the game hasn’t broke a million copies worldwide. That’s pretty bad, especially after the previous ‘Paper Mario’ title (Paper Jam on the 3DS) also failed to make a dent in the sales department. 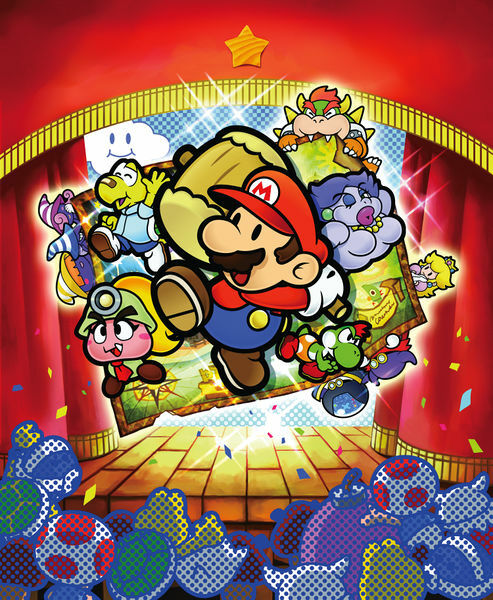 So it’ll be interesting to see whether a new Paper Mario games will get made at all at this point. But either way, if it does, it’ll come with a new battle system that’s nothing like the one in Sticker Star or Color Splash. So the next paper mario game may use a new system if there is a new game? Honestly they need to go back to the basics the first few games used and just build upon that without all this fancy crap. 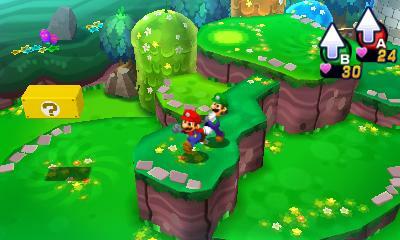 Mario & Luigi Dream Team; Fantastic New Screenshots!